Did you have a nice weekend? It’s been a bank holiday in the UK, which coincided with the last few days before my husband returns the in-laws back to their home in the North East after a fortnight’s holiday with us. Let me tell you, as much fun as it’s been, I can’t wait to get my own bed back. Two weeks and one day on a blow up mattress has done nothing for my beauty sleep! Anyway, hasn’t the weather been kind to us this weekend? 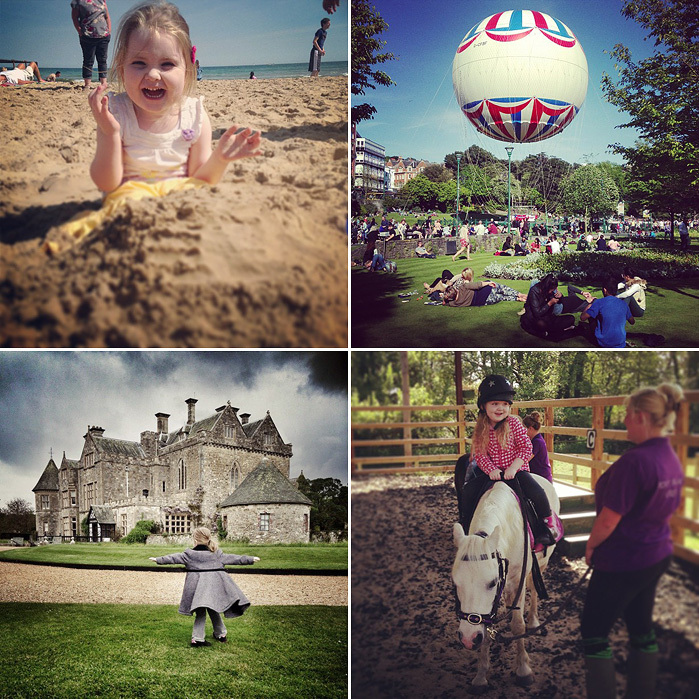 Friday’s utter shitness aside, we’ve been blessed with three whole days of glorious sunshine and somewhat balmy temperatures (at least, down here in the South)… so we took advantage of this rare occasion by hitting up some of Hampshire/Dorset’s best locations. Sadly, I didn’t get to do any shopping this weekend, not unless ice-cream counts as a legitimate “haul” (rum n’ raisin ftw) and so instead, I had much fun compiling a little wishlist of stuff that has been making me swoon recently. The L’Occitane Vetyver is top of the list because it’s such a wonderful, almost summery take on the kind of scent I usually wrap myself up in when the weather gets cooler. You know how it is, you just don’t want to let go of those fragrant notes that see you through the cold months… I don’t care that the mercury might finally be rising, give me my vetiver damnit! Vichy does BB cream… well, who wouldn’t want to give it a go? Apparently it contains “pink pigments” to ward off the traditional BB Cream grey cast. Either way, it’s cheaper than RRP over at Escentual. You know, except for Guerlain’s beautifully-crafted compacts, I’m still mostly just frightened of bronzing products but I’m tempted by No7’s summer offering which promises a super-blendable mousse. At the moment, I’m still hung up on my bronzing translucents but this is certainly swaying me! Ahh, The Body Shop’s Coconut Body Butter is celebrating 21 years! The original, and in my opinion, still the best (Sweet Lemon runs it a close second mind!) So tropical, it’s one of those products that really makes the whole bathroom routine thing less of a chore and more of a joy. Finally, Seventeen have just released a bunch of lip crayons to compete with those famous department store counterparts *cough* Clinique *cough*. Lip crayons are still enjoying their “moment” aren’t they? And providing these pack enough pigment, I’m jumping all over ’em! 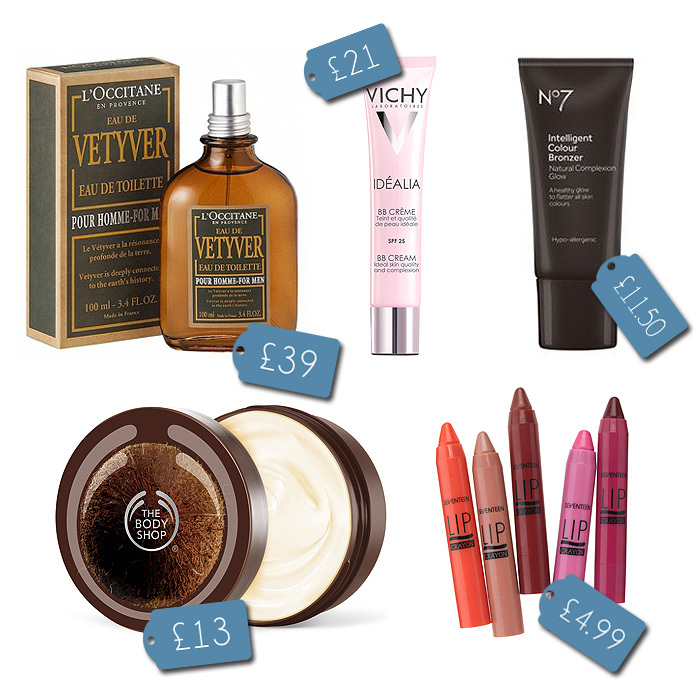 What’s been on your Bank Holiday wishlist, and did you indulge? The photo of Leila twirling at the stormy castle is epic.